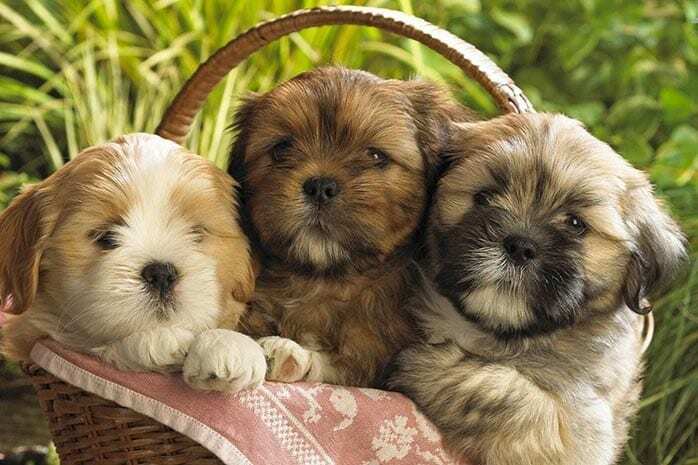 Shih Tzu is a famous toy dog breed weighing between 10-19 pounds when mature. The origins of this dog are unknown, but it is believed to have come from Tibet before it was later developed in China. 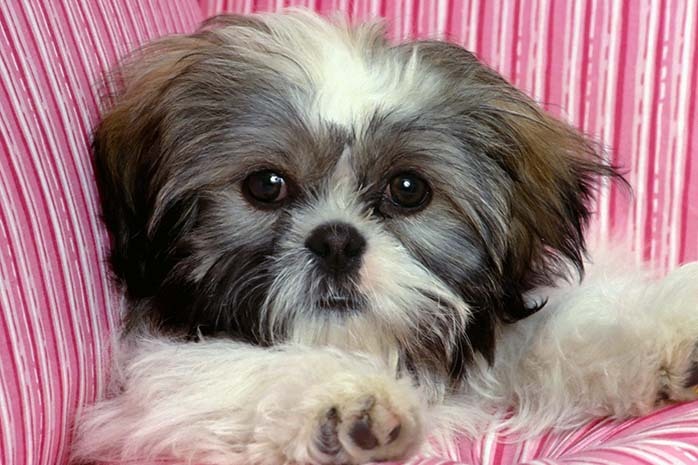 Shih Tzu has large dark eyes and a short muzzle with drop ears that are covered with long fur. This dog has a long silky coat and a tail that is heavily furred and is often curled over the back. Shih Tzu is regarded as a good doctor due to its many physical and mental health benefits including stress relieving cuteness. 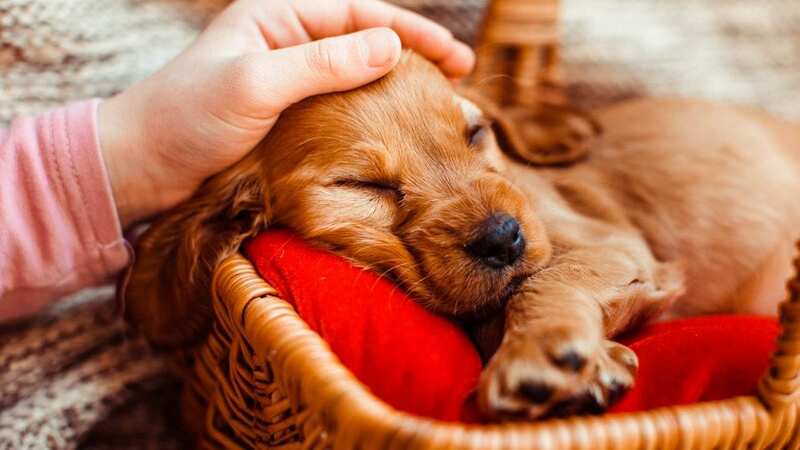 Health researchers recommend owning this furry companion due to his proven ability to lower cholesterol levels, blood pressure and reduction of stress levels. 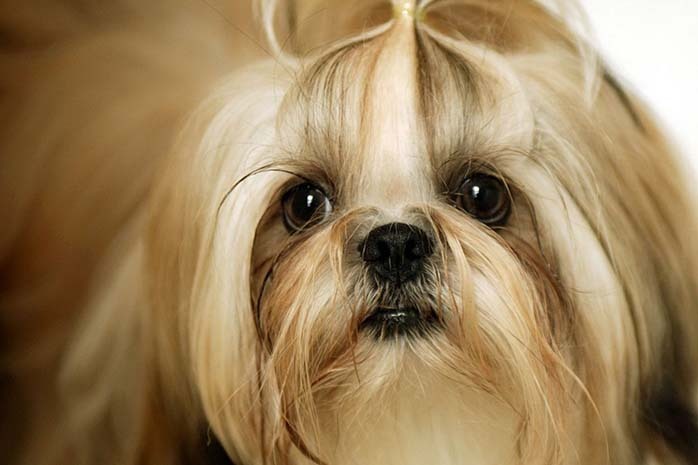 The following are the top 10 benefits of having a Shih Tzu dog. Shih Tzus are known to be loyal, gentle and affectionate dogs that are cute and cuddly to their owners. 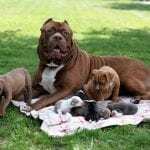 They are friendly to kids and also get along well with strangers, but they require to be socialized early enough to be more tolerant with babies and younger kids. 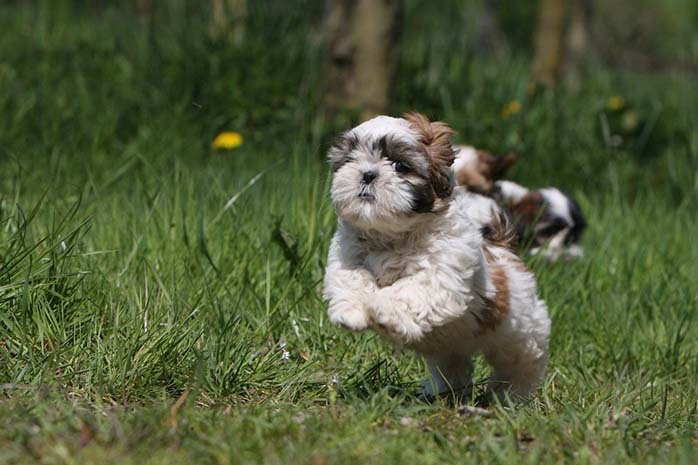 Shih Tzus belong to a small breed; hence they do not require a lot of exercises, unlike larger dog breeds. They need to be taken for a little walk around the yard since they get tired easily. 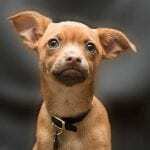 This dog is a perfect choice for owners who do not like running but require a companion in a park or are apartment dwellers. 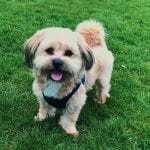 A Shih Tzu can easily blend and adapt to a new home making it an excellent family pet especially for new dog owners with little or no experience with dogs. 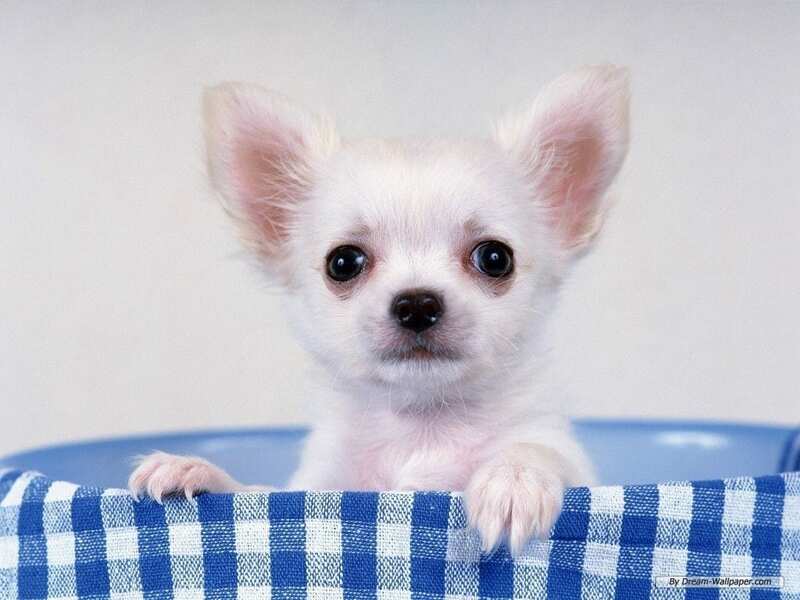 These dogs have an ideal temperament suitable for families with older kids. 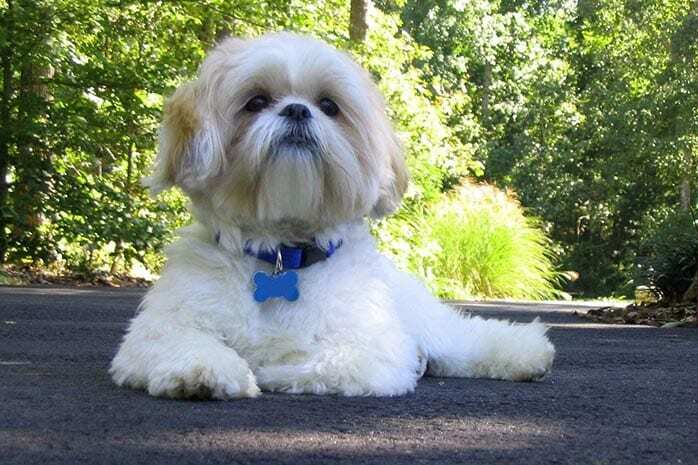 Shih Tzus are people dogs-confident, outgoing and always alert. They have a friendly and loving temperament. These dogs are irresistible and often enjoy royalty treatment from their owners. 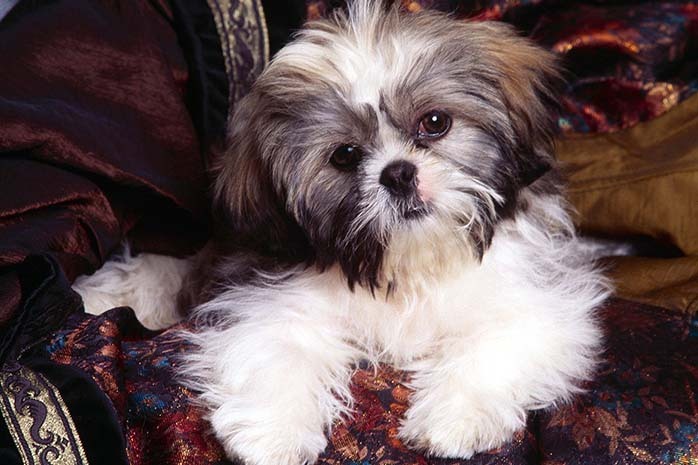 Shih Tzus have a calming and comforting effect that is specifically beneficial to people who suffer from hypertension. Walking around in the company of your dog can significantly lower your cholesterol levels and blood pressure. These dogs are good for your heart. Walking regularly with your dog gives you the motivation to exercise thus improving your flexibility, bone health, lung capacity, and muscle tone. The fact that these dogs do not require many outdoor exercises does not mean they will not keep you active. Depression and loneliness are common especially among singles and the elderly. 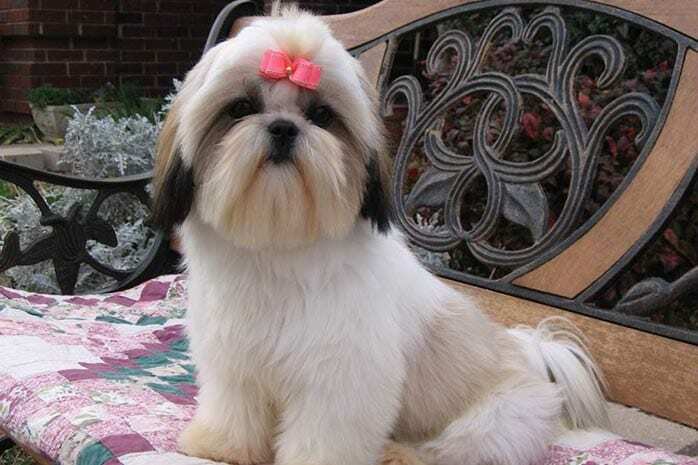 A Shih Tzu will offer the much-needed companionship including unconditional love and unwavering support. The elderly family members often become socially withdrawn, but this dog will naturally start conversations. 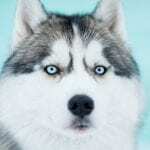 Studies have further shown that the presence of this dog leads to positive conversations and improved social interactions. Health research has found that the presence of a Tzus leads to fewer outbursts and aggressive behavior among Alzheimer’s patients as a result of playful interaction with this dog. Its presence has a soothing effect that eases the stress. 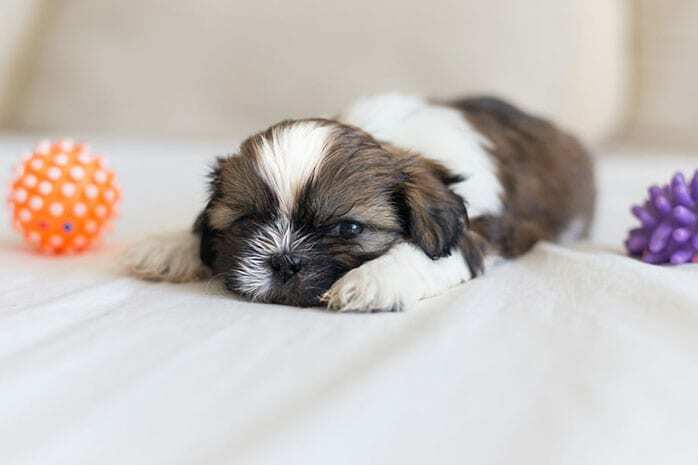 A healthy Shih Tzu can live for 10 to 18 years giving you many years of companionship with this dog whose purpose in its entire life is to love its owner and be loved.